Last year, the Big 12 was a flutter with big time scoring led by big time spread offenses. This year, it’s more of a sputtering of offense here and there. Sure, there have been big scores but it’s mainly been in the form of blowouts. Shootouts are rare this year as we’re seeing scores like last week’s 10-7 barn burner in Lincoln. Where did the offense go? Did the defense show back up? A couple of factors help lead into why we are seeing such a down turn in offense this year. Hey Hey, My My, College football will never die. And neither will KC College GameDay. We’re back again for another year for fantastic football watchin’ and we kicked off the Labor Day weekend full of football at Tanner’s Bar & Grill in the the Waldo district. There are many a Tanner’s in the KC area (as well as some out of area locations) and they have always been known to be a top notch sporting experience. This location, proved to be right there, even though some trip ups in service and specials hurt it a bit. We also get to go over a new game for you arcadians out there. But there’s much, much more. Most folks outside of the midwest believe that the Big 12 Conference is 2nd nationally amongst conferences in terms of football strength. 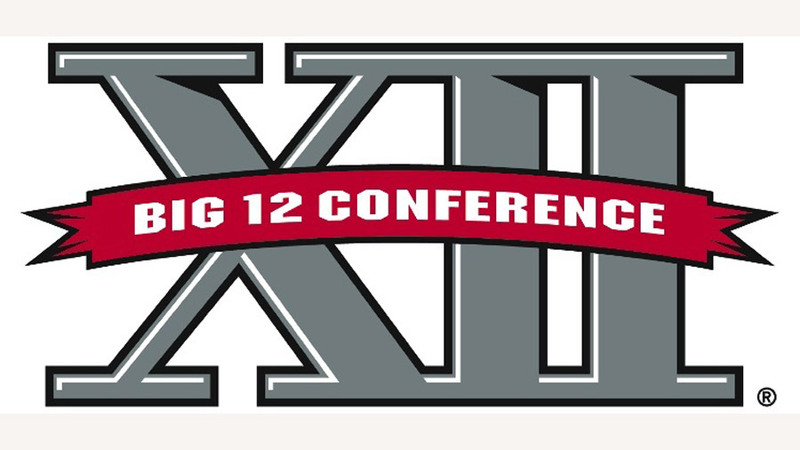 Much of the talk points toward the Big 12 South. As we roll into the 2009 season, we find some teams reloaded, some teams are out of ammo, and the rest either misfired or are shooting blanks. We’re gonna see where they all stack up and how they will finish in 2009, according the Purple Yeti’s crystal ball. There are some shifts in power, but the top stack will stay the same and most of the close calls will still be close. Hopefully the crystal ball pulls through.